I am in full-on Halloween mode. Our house is decorated. I’m getting my daily dose of pumpkin spice. And I’m in the middle of sewing our bound-to-be-awesome costumes. 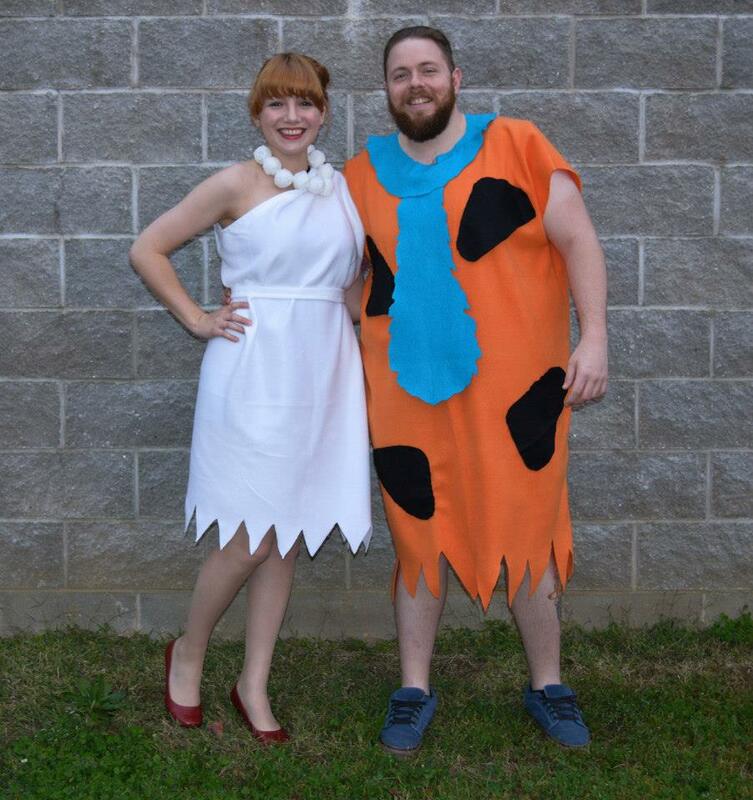 Since I can’t share what we’ll wear yet, I thought it would be fun to showcase our costumes from earlier Halloweens! 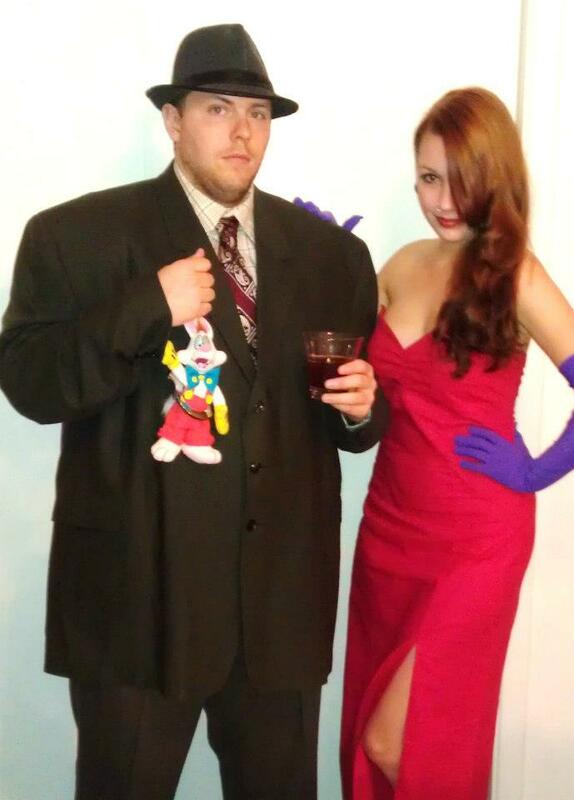 This was so fun to wear, and it largely required buying clothing instead of sewing items. And I still wear this skirt all the time! 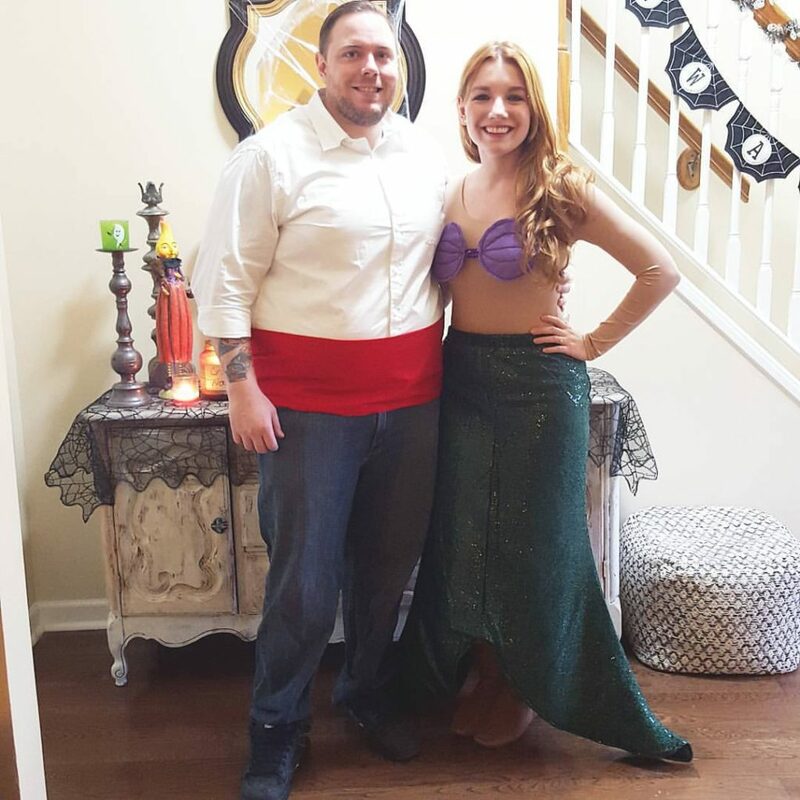 This costume was started because my mom spotted this amazing homemade tail at a garage sale. If you don’t have one at home, you can easily sew one by tracing a skirt for a basic template. If you like to sew, this is your costume! Instead of making patterns, I draped fabric around us and trimmed accordingly. Fred’s outfit should be loose which is easier to make, and Wilma’s is belted so you can make it quite large and easily tighten it. Oh, my favorite! This costume was fun to make and wear. 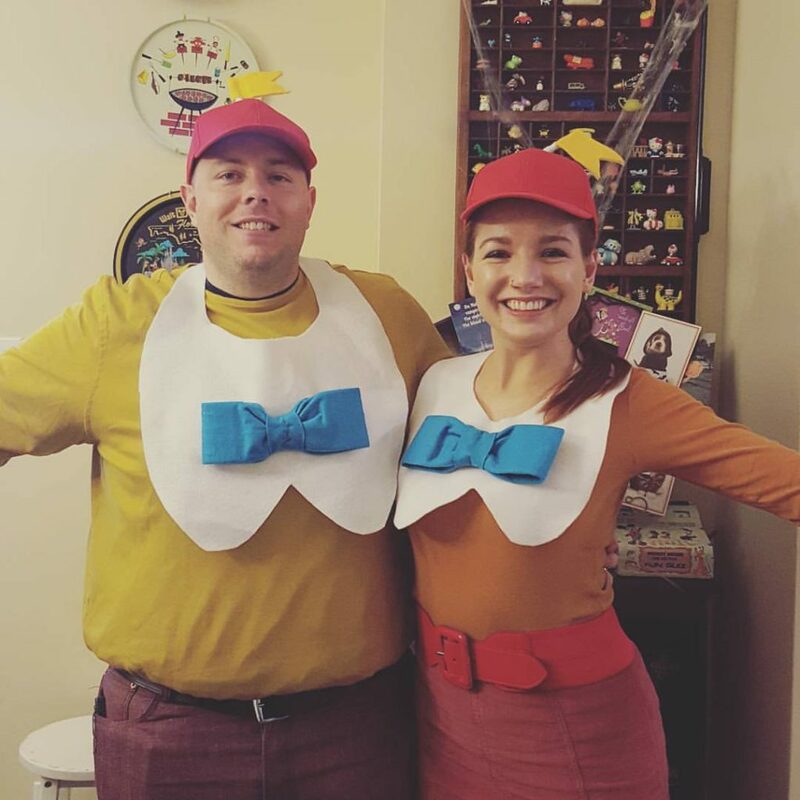 Every year this is the costume we’re trying to beat.